A hedge fund manager badly injured in a skiing accident at Deer Valley Resort in January filed a lawsuit against the resort seeking $60 million, claiming the sum would make up for lost earnings, medical care and other damages. Attorneys filed the case in 3rd District Court at Silver Summit on behalf of Ed Bailey and his wife, Penni Bailey, who live in Salt Lake County. The case also names 20 unidentified staffers at Deer Valley as defendants. 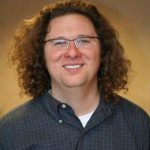 Bailey is the founder of a firm called Vision Capital Partners and was the managing partner. It is rare that a lawsuit against a local mountain resort seeks a dollar figure well into eight figures. 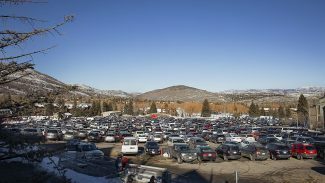 The lawsuit centers on terrain that was involved in Deer Valley’s preparations for a World Cup freestyle event held in February. Bailey, who is 56 years old and described as an expert skier, often skis at Deer Valley and is familiar with the runs, the lawsuit says. 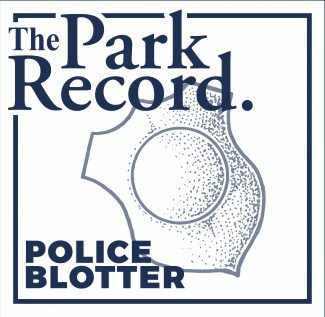 On Jan. 22, he skied from a house in the Bald Eagle neighborhood toward Snow Park Lodge. He skied the Roamer and Big Stick runs toward Solid Muldoon. 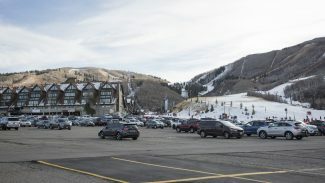 The lawsuit says Deer Valley “substantially re-graded the convergence point of the Big Stick and Solid Muldoon runs the night before” to prepare the World Cup facilities. 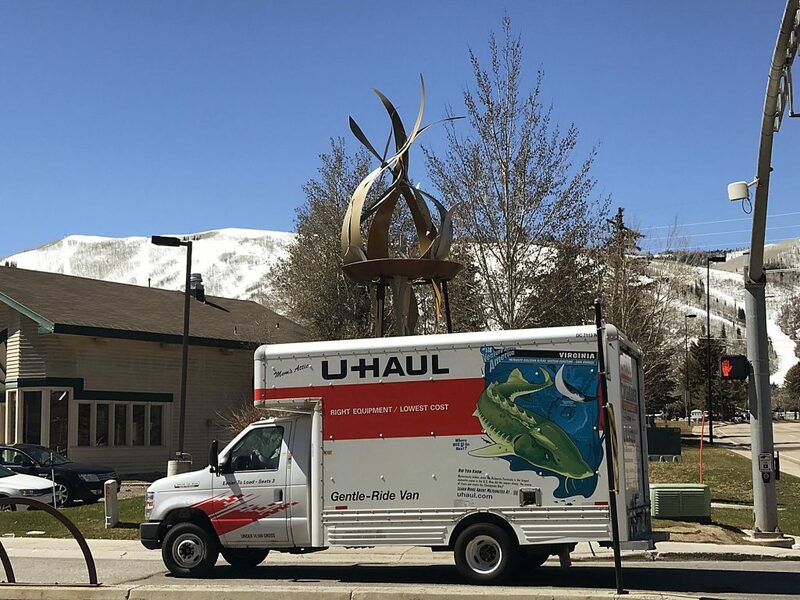 That created “an abrupt lip and steep drop-off” where a “gentle break-over” is normally located, the lawsuit claims, adding that Deer Valley typically posts warning signals but did not do so in this instance. Bailey was skiing at a reasonable and safe speed as he neared the location where the Solid Muldoon and Big Stick runs converge, it says. He crashed on Solid Muldoon, hitting his head on the ground. The lawsuit says he was wearing a helmet, but he suffered a brain injury nonetheless. Deer Valley immediately afterward posted warnings, it says, adding that Bailey would have slowed down or avoided the platform if there had been warnings posted before the accident. Bailey spent 27 days in a Salt Lake City hospital as a result of the accident. He suffered a concussion and lost consciousness for at least eight minutes, the lawsuit says. He continues to be cognitively impaired, according to the lawsuit, describing issues with concentration, multitasking, remembering names and decision making. He also experiences fatigue, suffers headaches and has issues with balance, it says. He has “inappropriate and excessive emotional outbursts and difficulty controlling his temper,” the lawsuit says, hurting personal and business relationships. His condition has hurt Vision Capital Partners as well, the lawsuit claims. The firm is “entirely reliant on Ed for the relationships he has developed over his entire career with key partners of these large funds,” the lawsuit claims, noting that the firm has not concluded an investment deal since the accident. The firm’s “business is suffocating, the network of professional relationships Ed has spent a career developing is withering, and Ed’s income is evaporating,” according to the lawsuit. The lawsuit brings five claims against Deer Valley, including negligence and gross negligence. Vision Capital Partners lists two deals in Deer Valley in an online sampling of its transactions. One involved $22 million for residential land while the other, pegged at $11 million, centered on residential land as well as a jet, the online list of transactions shows. Philip Layfield, the managing partner of the law firm that filed the case, said in an interview the projected lost earnings of Bailey account for approximately $30 million of the $60 million sought in the case. The cost of medical care accounts for another $5 million while the rest is sought as general damages. Layfield said he anticipates the case will be decided at trial. 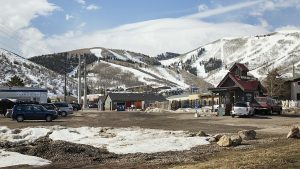 A Deer Valley spokesperson indicated the resort does not comment on lawsuits that are pending.